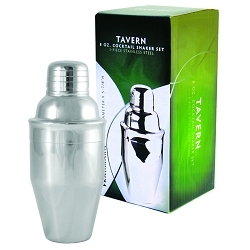 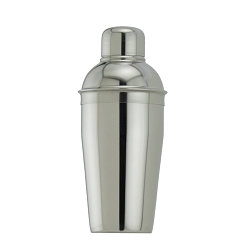 Tavern Soft Grip Cocktail Shaker 8 oz. 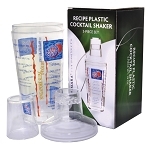 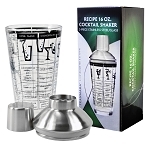 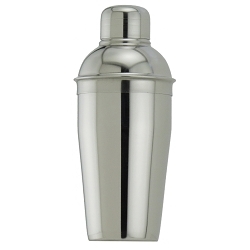 Saloon™ Cocktail Shaker 12 oz. 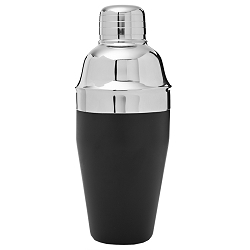 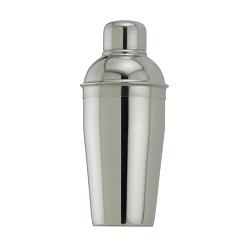 Saloon™ Cocktail Shaker 24 oz.